Plenty to go around. Around town that is. Food for fun. Food for thought. Food for, well, just about anything. 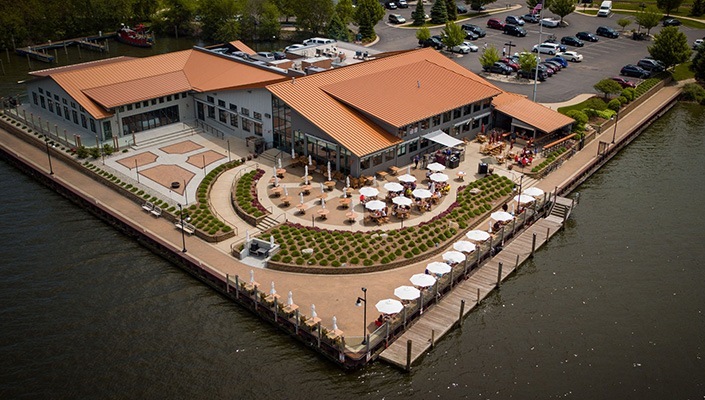 Whether you’re planning a romantic dinner, drinks with friends or an all-out family feast, the restaurants and dining options in Holland, Michigan will surely satisfy your taste buds and fit your budget. Anywhere around town, choose from a melting pot of menus featuring everything from classic comfort food to restaurants offering authentic tastes of Italy, Mexico, Ireland, Asia, the Alpen region, and of course, Holland’s alma mater, the Netherlands. 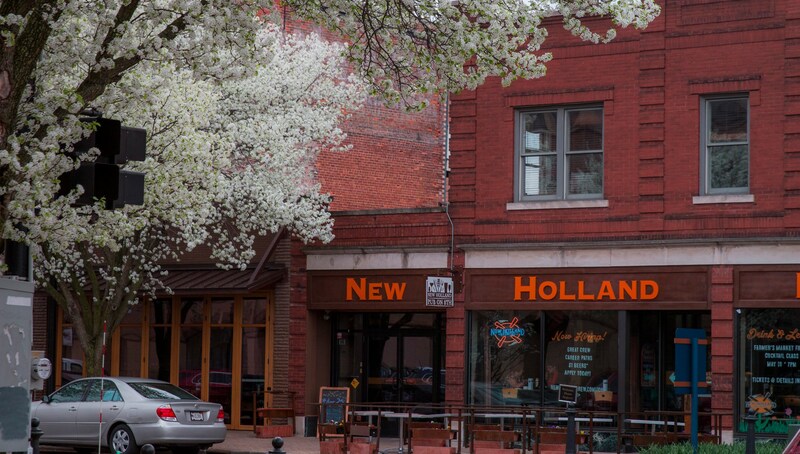 There are international culinary tours and plenty of fair trade restaurants embracing farm-to-table ingredients all grown just miles of the Holland city limits. From traditional to creative, fine dining to pubs, and craft breweries to coffee houses, we’ve got it all. See for yourself! Masters of the craft (beer). And last, but absolutely most certainly not least. The beer. Craft beer that is, and Holland, Michigan is home to some pretty great spots for some pretty great brews. 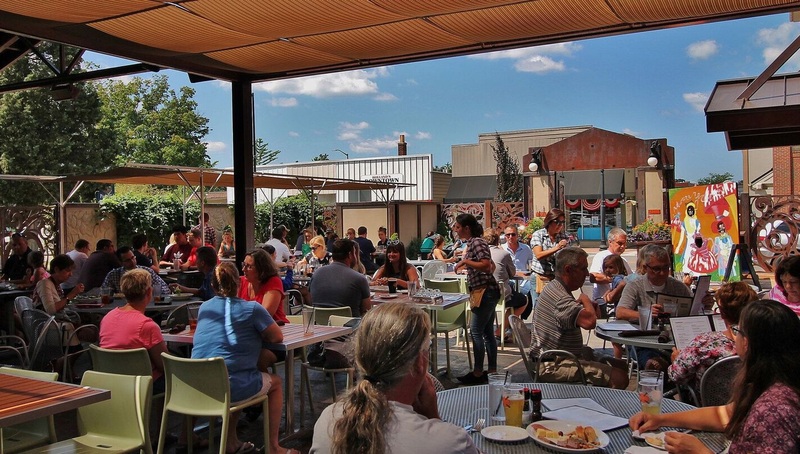 Between New Holland Brewery, Big Lake Brewing, Our Brewing Company, Brewery 4 Two 4 and more, there’s always a place to grab a beer, eat some grub and enjoy live music any day, or night, of the week.